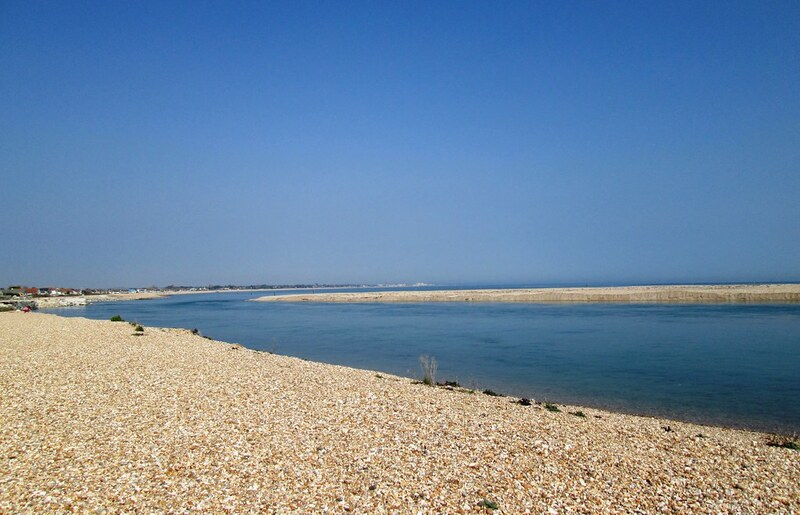 Pagham Harbour is a designated nature reserve and has a lagoon to one side. Sanderlings. Oyster catchers. plovers and curlews may all be seen here. 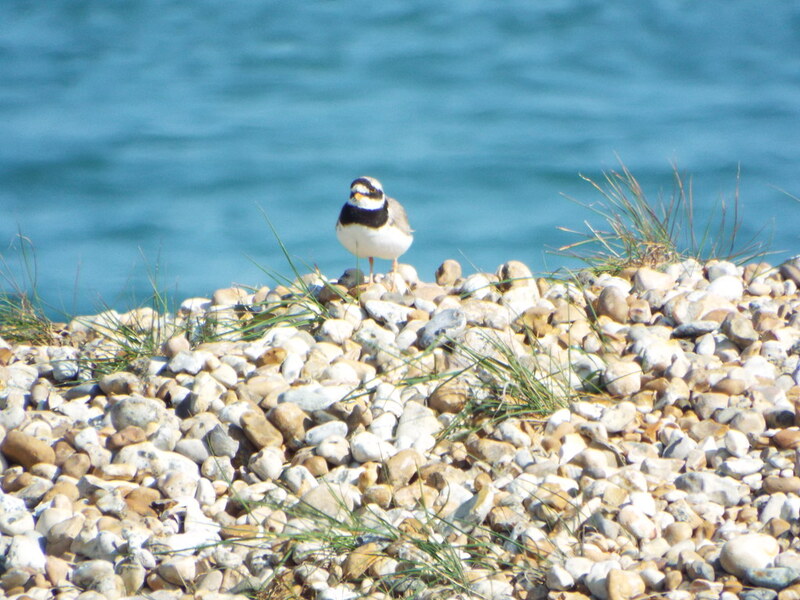 There is a walk around the harbour and along the coast to Selsey. Bognor Regis Visitor Information Centre. Belmont Street. Bognor Regis. PO21 1BJ. Email: [email protected] Web: www.sussexbythesea.com. Pagham is to the south of the A27 and the B2166. just east of Selsey.